Dundrum House Hotel is committed to protecting and respecting your privacy. 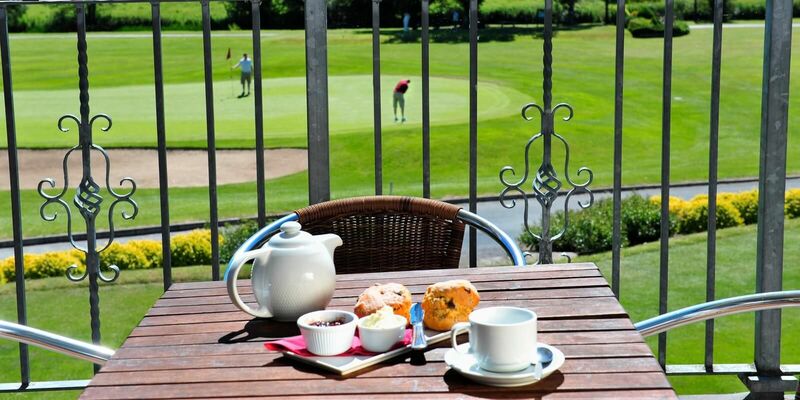 complaints, please contact us at reservations@dundrumhouse.ie. 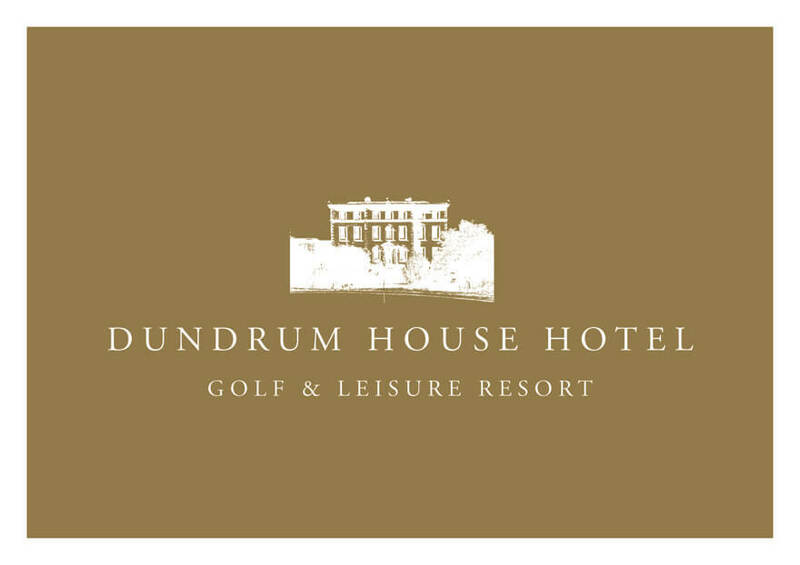 have previously provided to us, you may contact us at reservations@dundrumhouse.ie. access controls, firewall technology and other reasonable security measures. 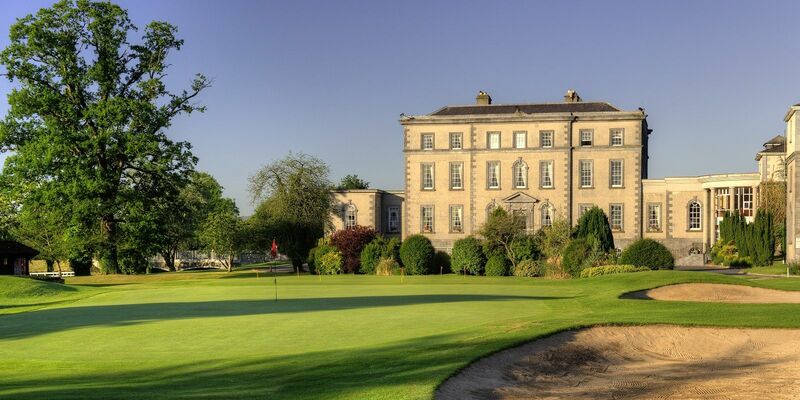 held by us is up-to-date, you may contact us at reservations@dundrumhouse.ie. regulator, the Data Protection Commissioner contact details are here below.